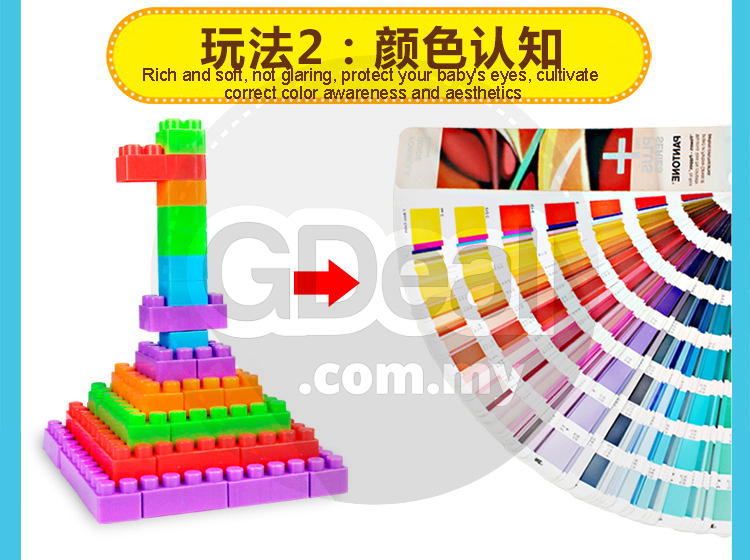 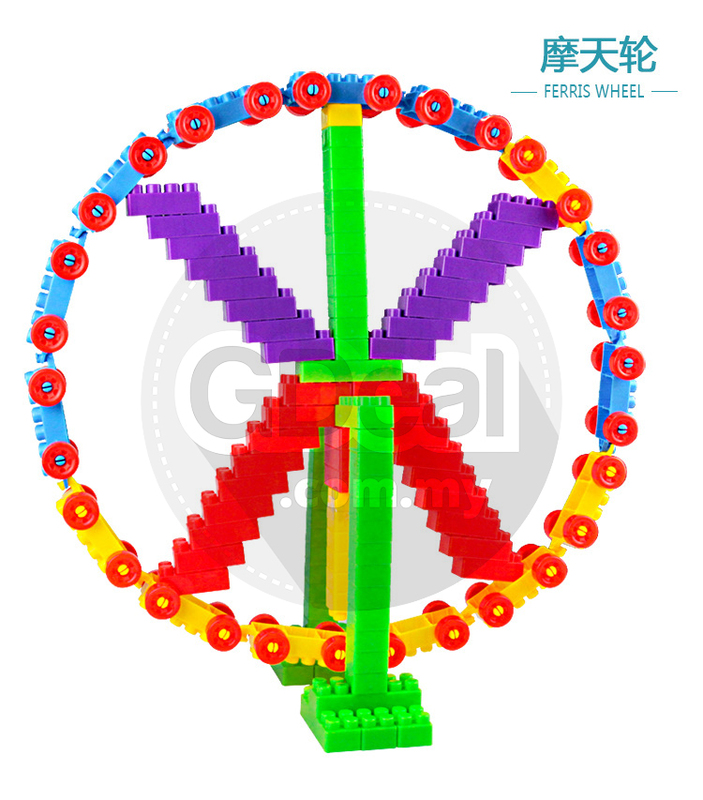 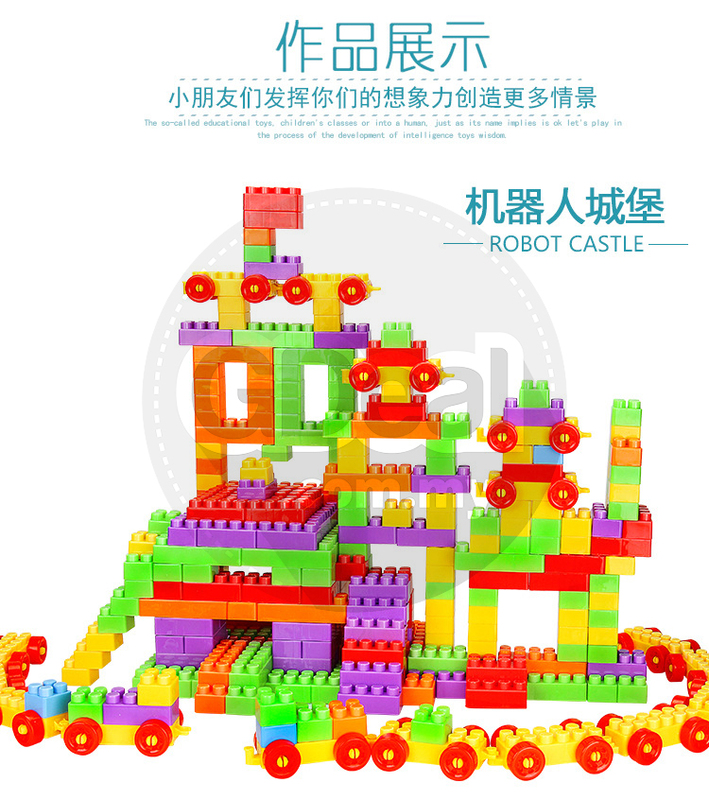 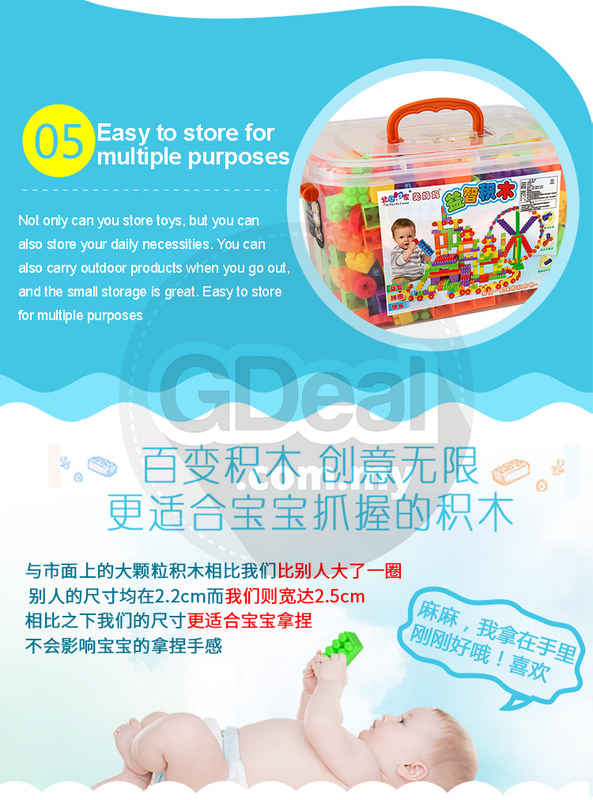 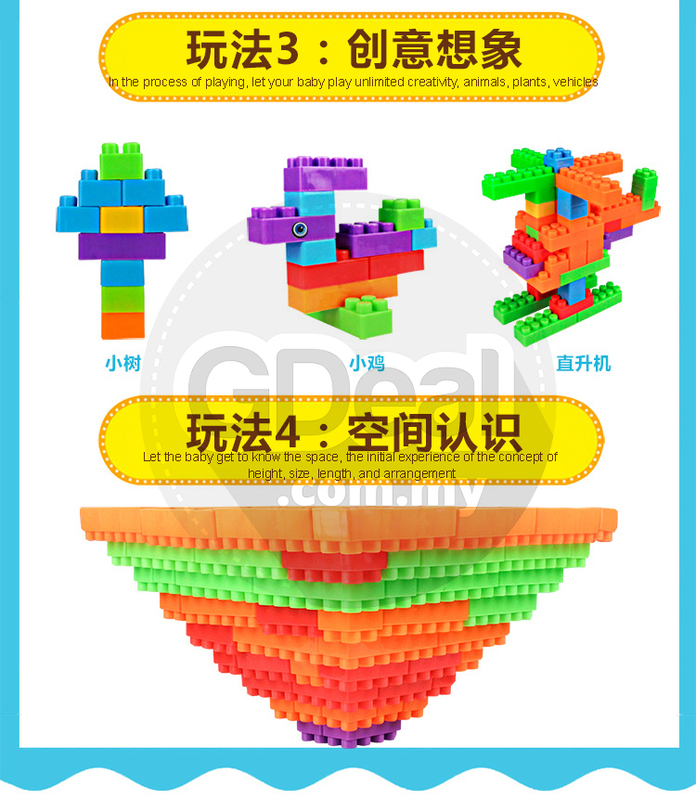 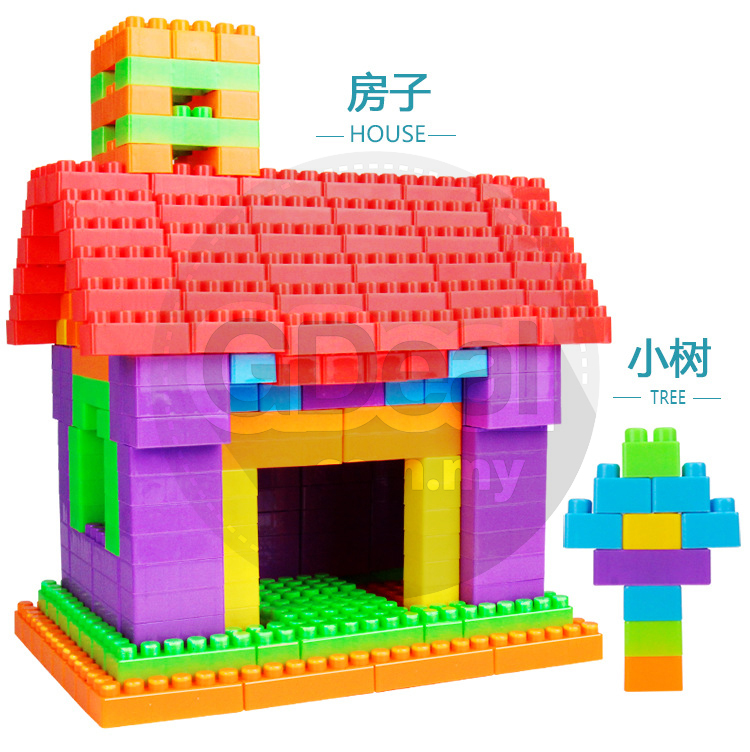 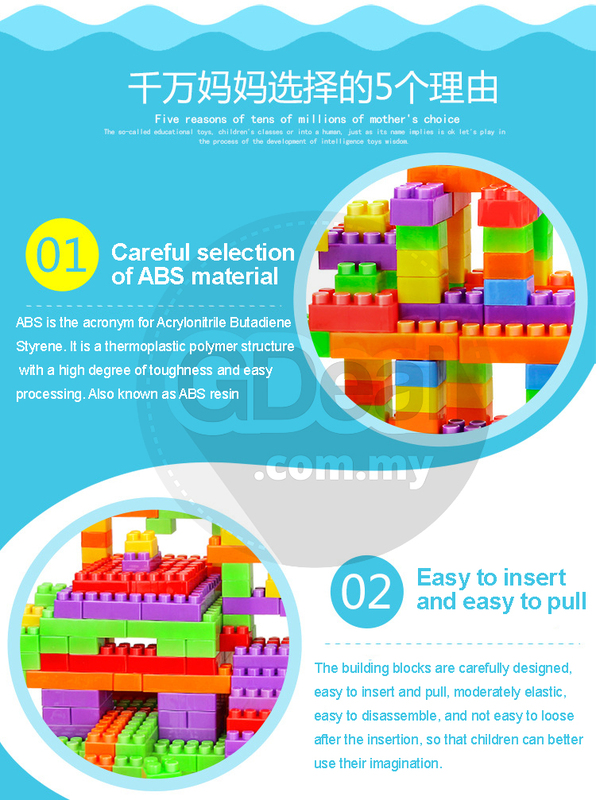 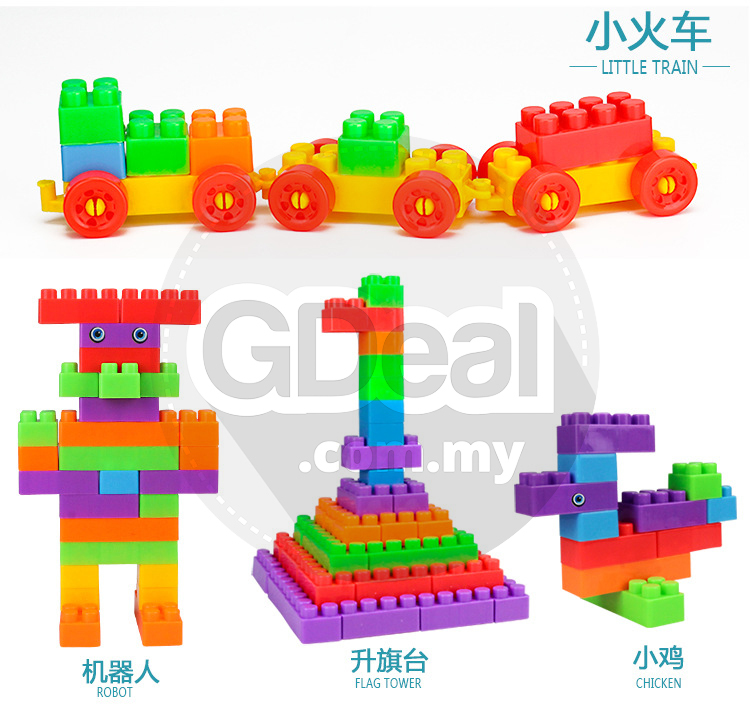 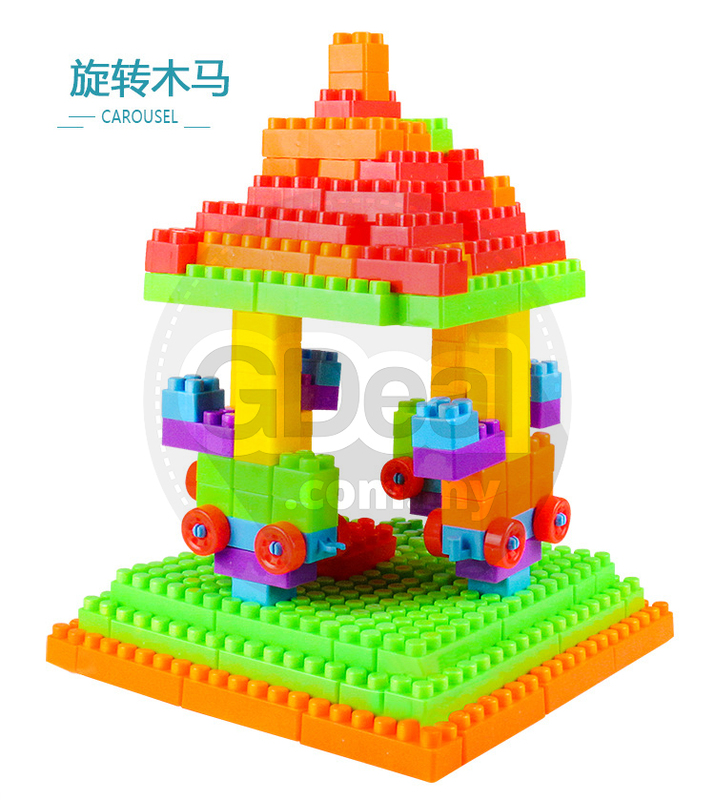 The building blocks are carefully designed, easy to insert and pull, moderately elastic, easy to disassemble, and not easy to loose after the insertion, so that children can better use their imagination. 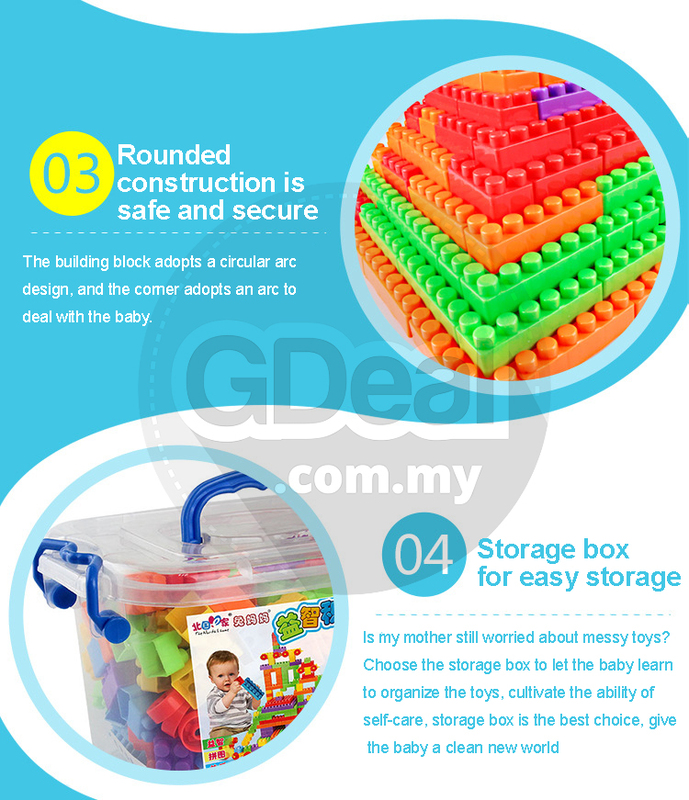 The building block adopts a circular arc design, and the corner adopts an arc to deal with the baby. 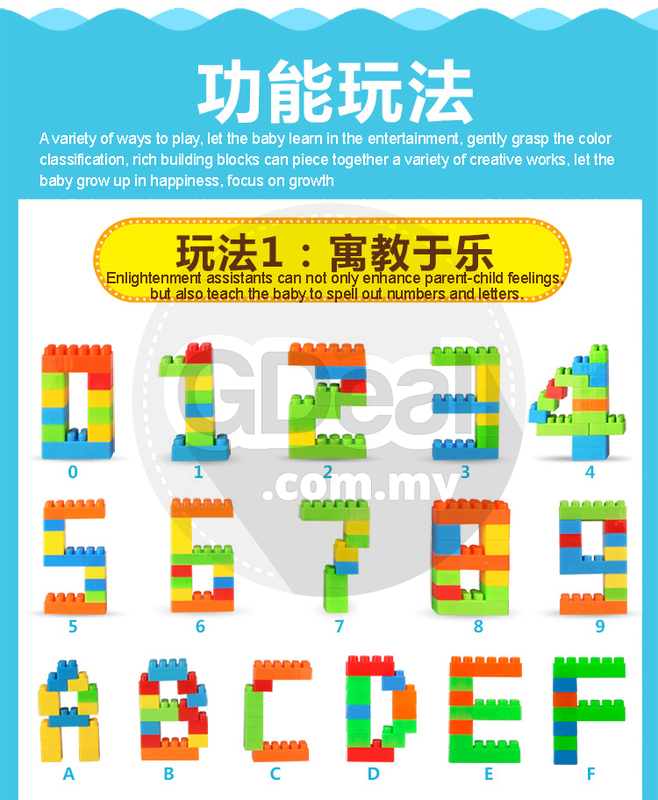 Enlightenment assistants can not only enhance parent-child feelings, but also teach the baby to spell out numbers and letters.